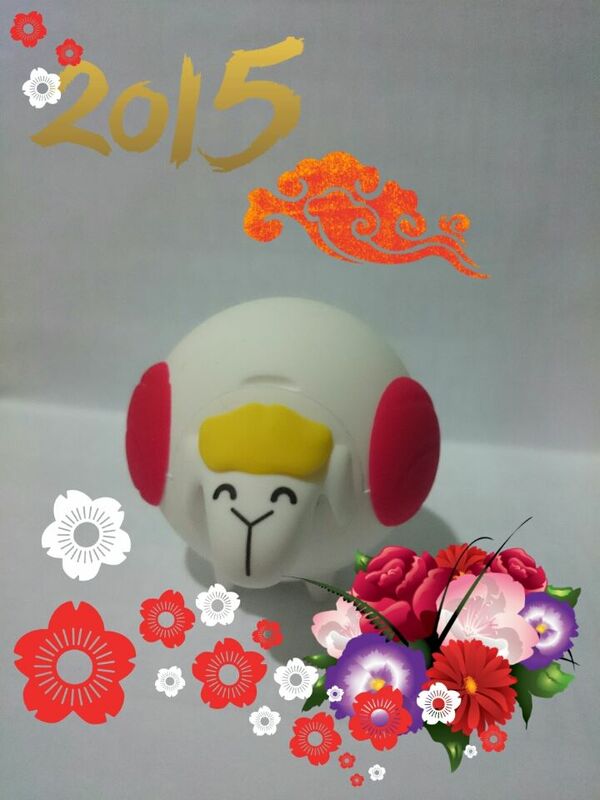 Gong Xi Fa Cai everyone! Baaaaaaaaa says hello too! So am here on a Sunday morning to watch Dimmie fence. It’s her first tournament after taking up fencing this year, so decided to follow because I’m a busybody and because I’m curious. What I’ve learnt so far is that fencing has 3 different kinds of competitions. Dimmie is taking part in the épée, which, in her own words, is “go in, stab, get point!” It’s the easiest of the three. The other two are the saber and the foil. For those two, there’s a rule called “right of way.” You basically need to get right of way to get a point. So right now we are waiting for the women to get started. The women got started at about 11am and it’s almost 12. There’s been at least 5 bouts apiece for each. The points and rules are simple. Land a hit, score a point. First person to 5 wins. You have a 3 minute time limit. Most matches take about 1.5 to 2 minutes. So it’s been fairly quick matches. One of the interesting observations I’ve seen is that there are really competitive women here. One participant, in the middle of a match with DImmie, remarked to bystanders that she “didn’t want to do this (fencing) anymore.” Talk about frustration. Now we see whether we continue through lunch or if something else comes up.